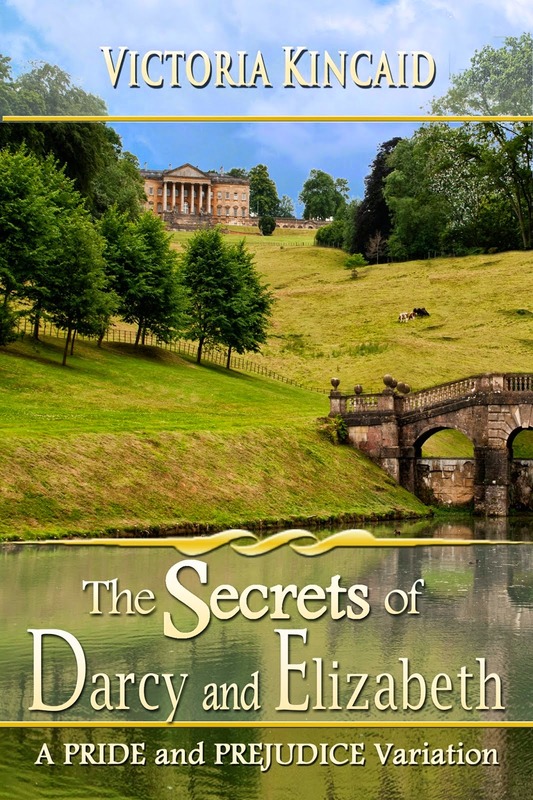 I won a copy of The Secrets of Darcy and Elizabeth, too! I'm about two thirds of my way through it right now. I don't think you'll be disappointed. Won't say any more, though. As River Song from Doctor Who would say, "Spoilers!" Ooh! I'm so pleased to hear it's good Anji! It sounds a bit different, so I'm looking forward to it. Thanks Tamara. I hate abandoning books, I feel bad rejecting them! But I only have time to read so much and sometimes you have to admit it's not for you and move on :) I noticed that you plan to read some Karen Witemeyer this month too, I hope you enjoy her work as much as I do. Hope June is less eventful than May! :) Love your list of to-reads! 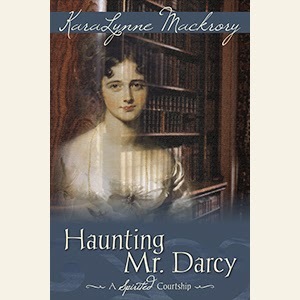 I have Haunting Mr. Darcy on my list for July as well as a new novel from Karen Witemeyer (I actually didn't know about the one you mentioned, must go track that down!) The one I'm reading in July is Full Steam Ahead. Can't wait! And I'm eager to see what you think of Mansfield Ranch - I've read 3 from Jenni James's series so far and thought they were all a lot of fun! I have Full Steam Ahead on my wishlist, so I'll be interested to see what you think of that one. A Cowboy Unmatched is also available in a collection of novellas from different authors called 'Match Made in Texas' which you may have heard of. So glad to hear good things about Jenni James' Austen series, I've had them on my wishlist for what seems like forever, so it's good to finally get to read one!